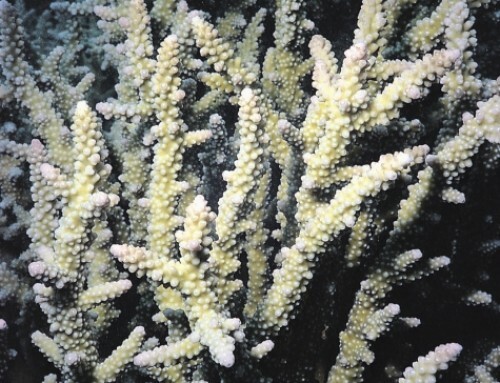 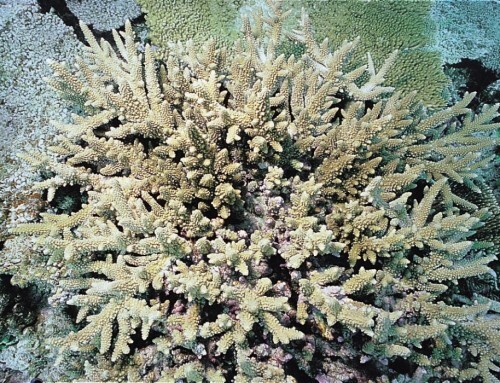 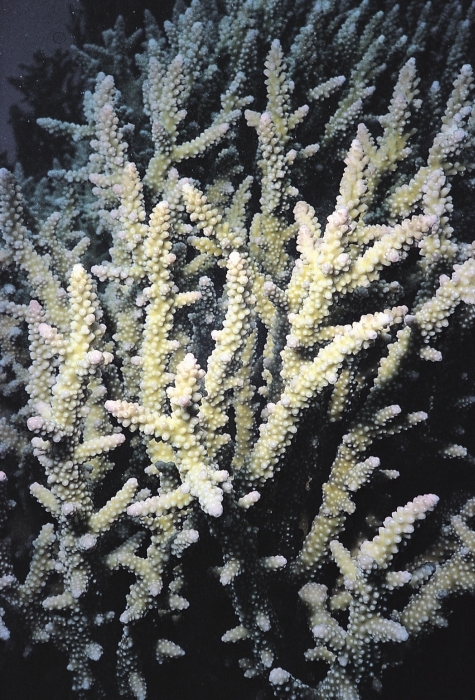 Bushy or encrusting table-like colonies, frequently with short branches. 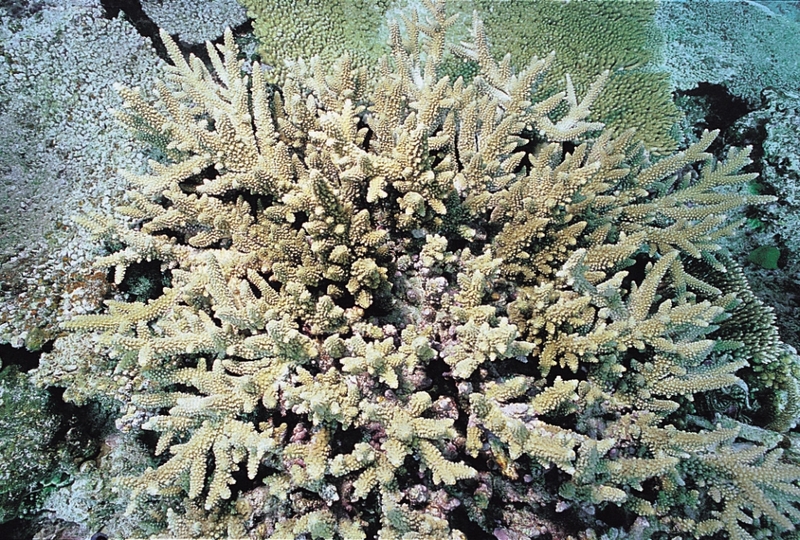 Axial corallites: Hemispherical and with small opening. 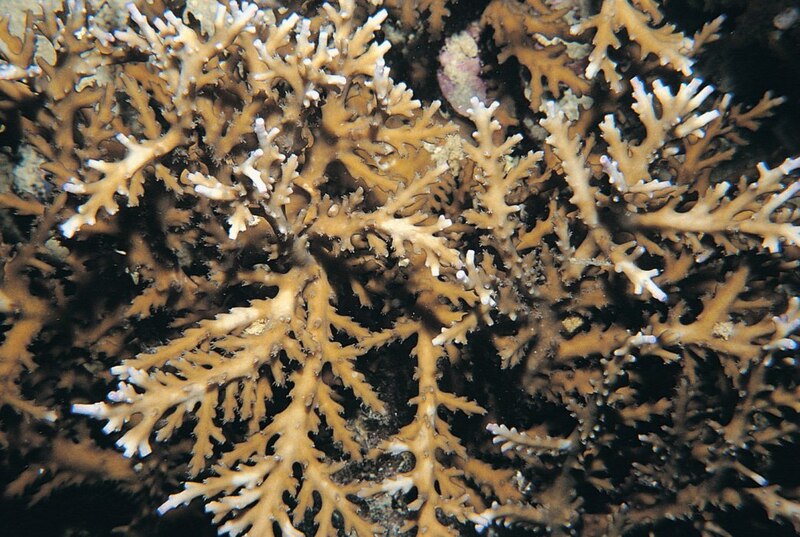 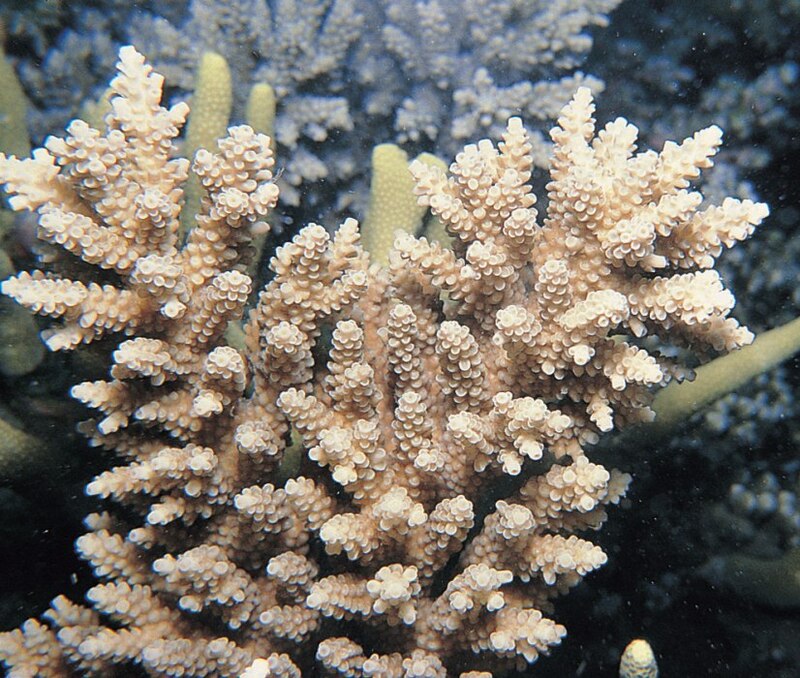 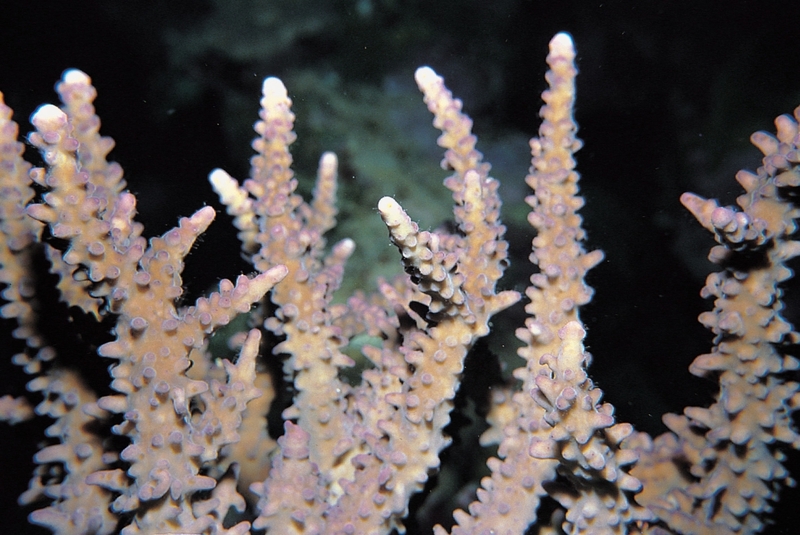 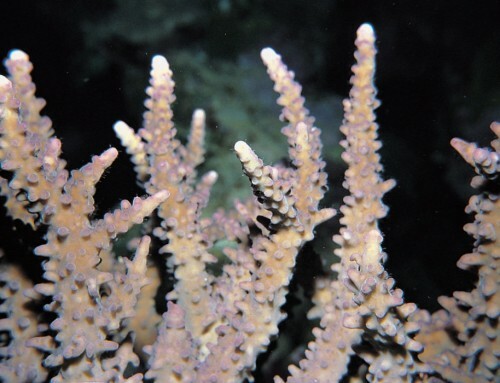 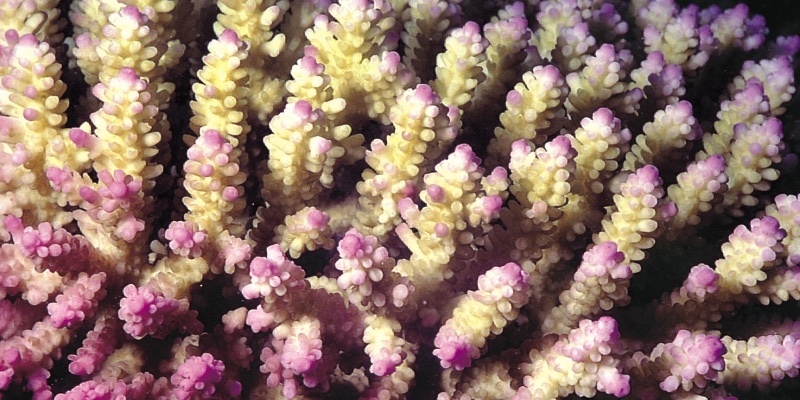 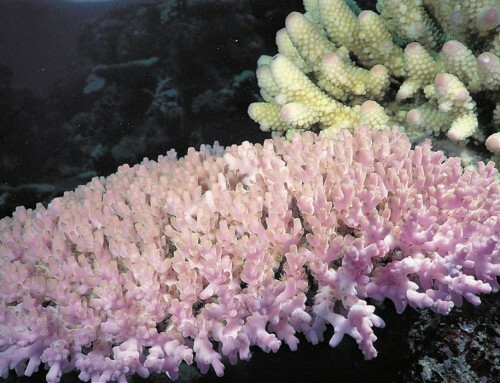 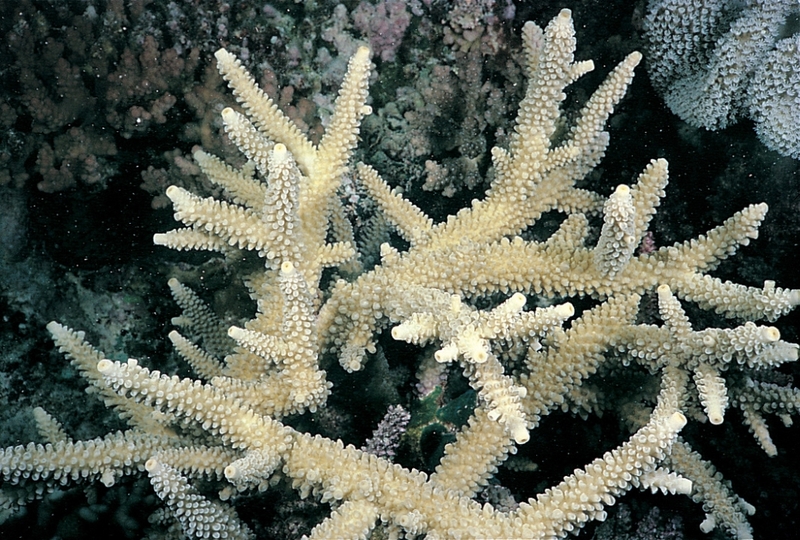 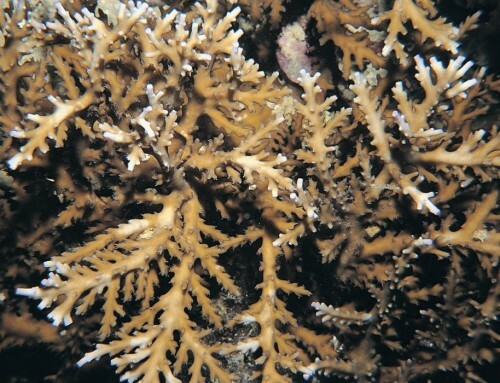 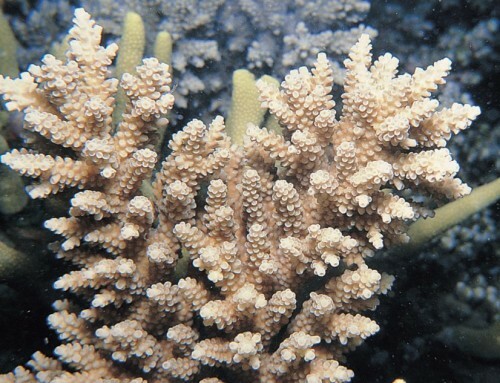 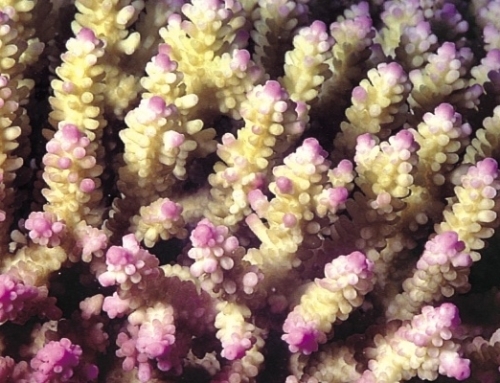 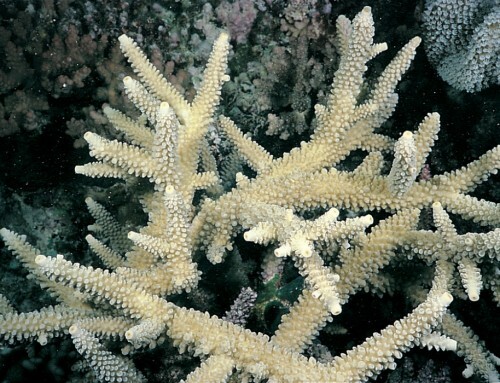 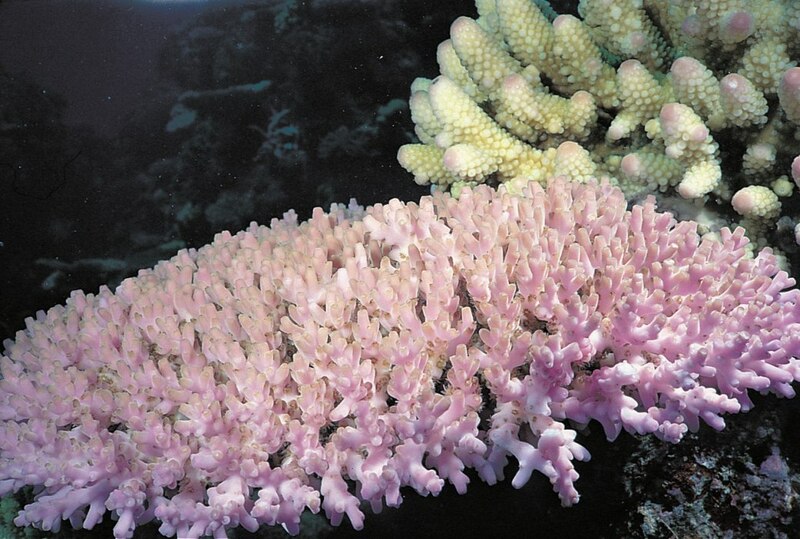 Radial corallites: Tubular appressed, very rounded and arranged in rows, very next to each other and of the same size.